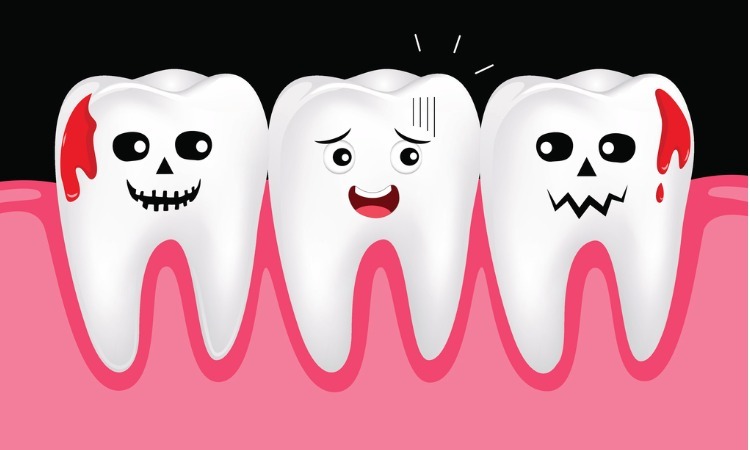 It might be the season of ghosts and ghouls, but what happens when your teeth reach the end of their lives? 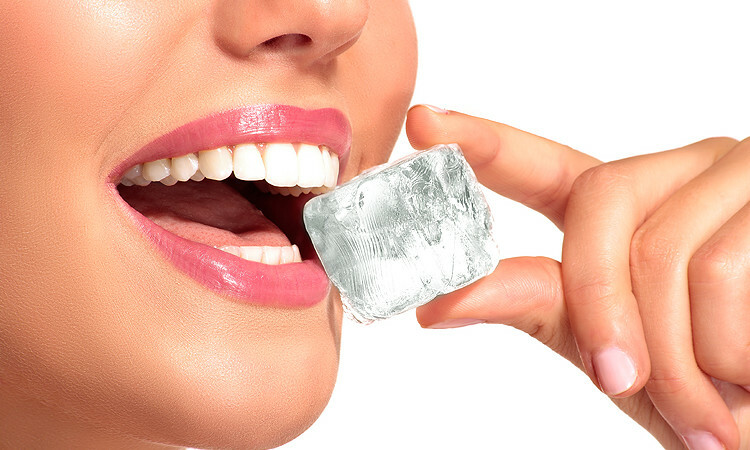 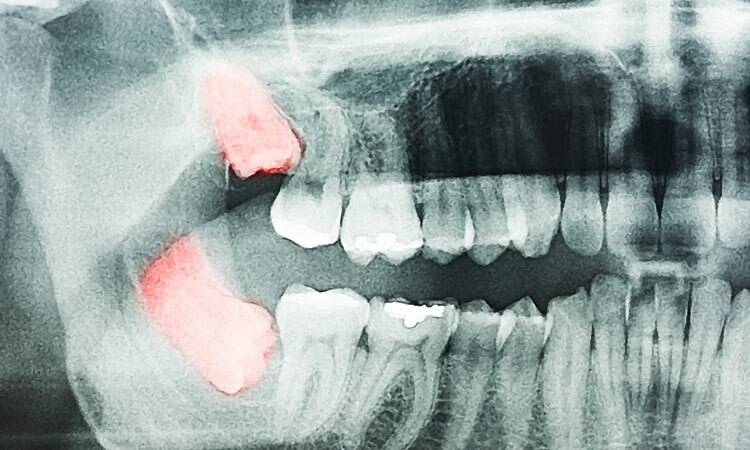 We answer the question: just what is a dead tooth? 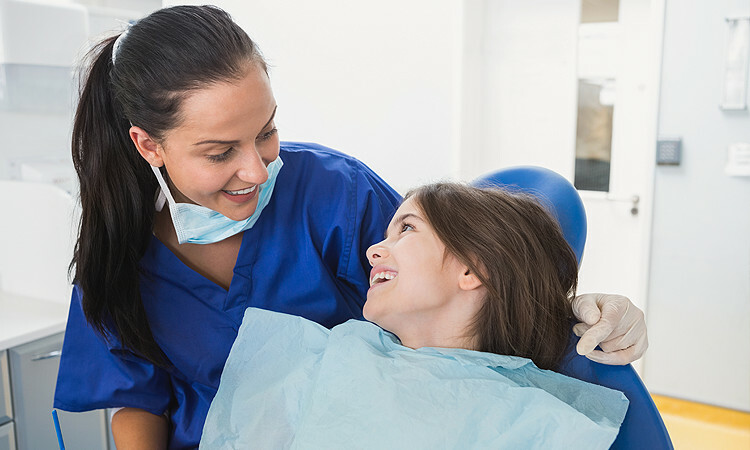 Root canal treatment is one of those procedures that you're unlikely to know much about until you're scheduled for it yourself.